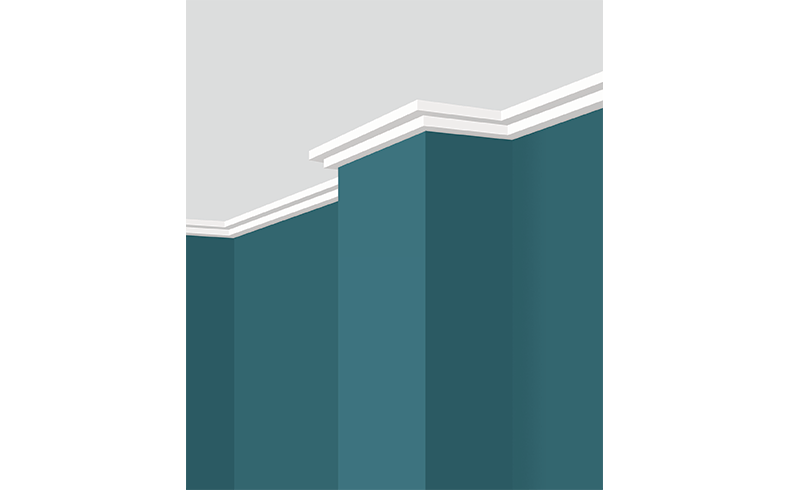 CSR Gyprock® has included a new profile in its range of decorative cornices. With a simple, strong outlook the Duo cornice profile features modern lines that deliver a short, sharp statement in a striking two-step design. 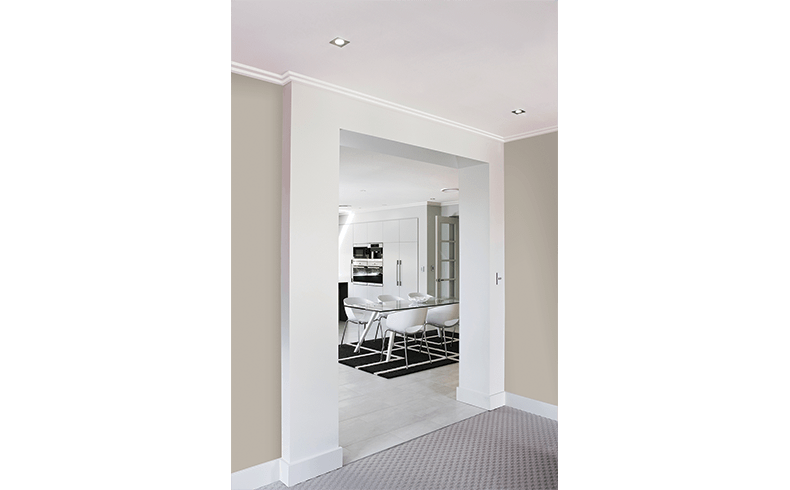 With a width spanning 50mm the double-edged profile creates depth and interest to a room. The Duo cornice works in harmony with the larger Trio cornice. The Duo delivers a short, sharp statement; while the Trio balances both classic and contemporary elements with its dramatic three-step profile. Both are quick to cut and fast to install. 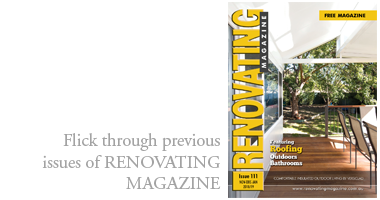 Comprehensive installation instructions including residential installation guidelines and DIY installation guides and videos can be found on the Gyprock website under the Resources tab.